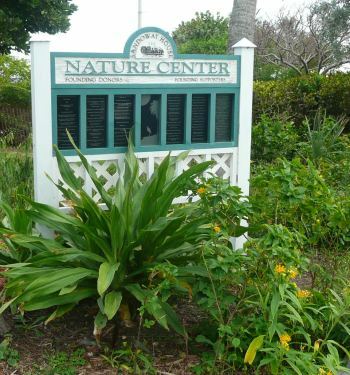 The Sandoway Nature Center is an ecological interactive learning center with educational exhibits and programs allowing children to interact with exhibits by touch-feel-learn activities while at the same time educating them on nature and our ocean ecosystem. At the Sandoway House, you’ll find engaging and fun exhibits for the kids that will thrill them with excitement! Let them experience fun things like seeing the real live shark feedings, learn about reptiles, see a fresh-water turtle pond home to native turtles and tortoises. 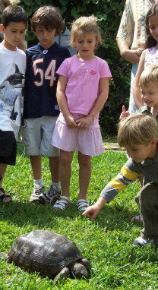 Participate in nature walks, a walk through the butterfly garden or join in a beach-walk and learn about our ocean ecosystem. 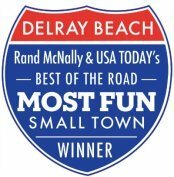 Tour through their other interactive exhibits like a world-class shell collection displaying 3000 shells, a microscope lab, the observation deck, an activity room, the Delray wreck exhibit, and lots more! In addition to their regular exhibits and activities, they also play host to temporary exhibits that come throughout the year like during Shark Week, they have their shark exhibit and in the past, they've hosted a fossil exhibit. 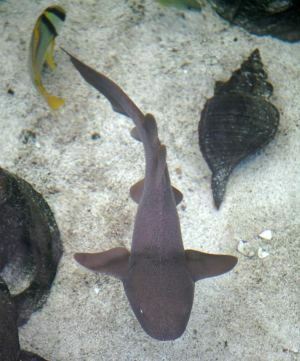 Join the Sandoway House for their live coral reef shark feedings and a brief educational program. This is a year around event. Come find out what these reef sharks eat for breakfast. 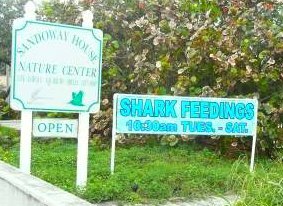 Shark feedings take place Tuesday - Sunday, not on Mondays. Would you like to be the lucky "shark feeder of the day?" Only one lucky person per day gets to be the designated "shark feeder". This means you can feed the sharks all by yourself (for ages 3 and up)! Imagine feeding the sharks all by yourself! Be sure to take photos! If you are interested in doing this, you must pre-register. Call this number 561-274-7263. Cost is $25. "Shark week" gets a spotlight once a week every year, but at the Sandoway House, Shark Week has become so popular, it has been extended, now Shark Week is actually three months! This year, Shark Month has been expanded from June all the way through to August! Come share in this shark-learning experience as you see over 100 real shark jaws. 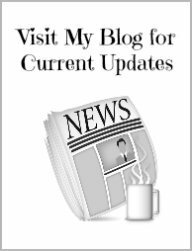 See my web page on the Sandoway Shark Exhibit here. 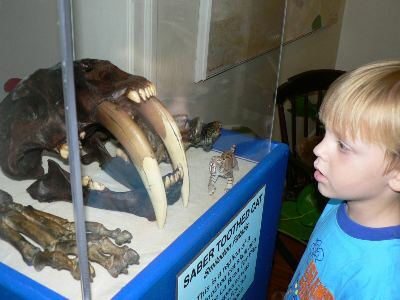 One of the past exhibits at Sandoway House was the popular Ice Age Florida Exhibit all about fossils. It was like going back 50 million years of fossil history! They had life-like replicas and genuine fossils of ancient creatures that actually roamed throughout Florida such as mastodons, mammoths, giant sloths, giant beavers, bison, rhinoceros, saber tooth cats and numerous jaws of deep and cold water shark species found off the Florida coast. Sponsor animals at the nature center for $25 a year and help contribute to the cost of feeding them. As a sponsor, you’ll get a special sponsorship certificate for your chosen animal. Nurse sharks eat over 50 pounds of sardines a year! The lizards and toads eat over 2600 crickets a year! And one turtle eats 200 worms! Now you can see why sponsorships are so important and very much appreciated! Want to share your special day with lizards, snakes and lobsters? You can at the Sandoway House! Bring your friends and celebrate your birthday at the Sandoway House and party with the turtles, tortoises, snakes, lizards and more! 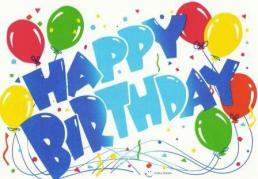 It’s like they become your invited guests and become part of your birthday party! 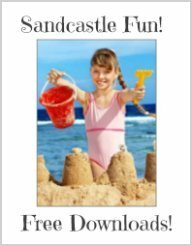 Choose from a birthday list of activities and create your own party based off the events you choose. Want go on an exciting shell scavenger hunt? How about actually touching and feeding a lobster? Or want to make your very own shark tooth necklace? Get your picture taken with the resident tortoise, Gopher? 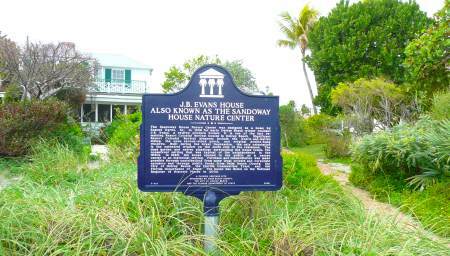 The Sandoway House is listed on the National Register of Historic Places and is also listed in the City of Delray Beach’s Local Register of Historic Places. 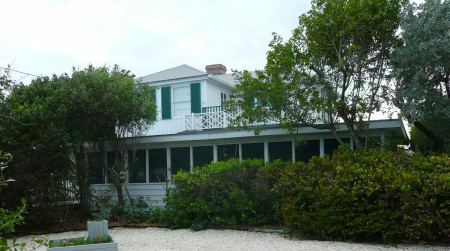 The two-story wooden-framed house with an open porch on the second floor which looks over the ocean, was constructed in 1936 by Delray Beach’s first local architect, Samuel Ogren. It was personally built for retired produce broker J.B. Evans from Deerfield Beach. 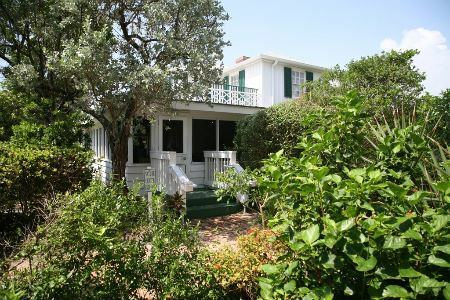 In 1995, The Friends of Sandoway House Nature Center, Inc. formed to restore the beachfront property to use as a nature center and museum highlighting marine and coastal life and natural native vegetation. 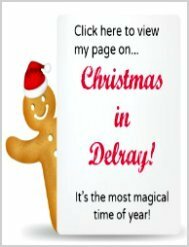 The County of Palm Beach owns the property and leases it to the City of Delray Beach, who, in turn, sublets it to the Friends of Sandoway House. The building and property were opened to the public in May 1998. 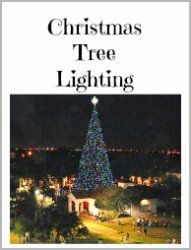 Cost: Admission is only $4 per person for everyone age 3 and up; free for members. 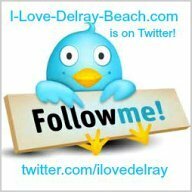 Address: 142 South Ocean Boulevard in Delray Beach, FL. Hours: Tuesday - Saturday 10 AM - 4 PM & Sunday 12 PM - 4 PM. Closed Mondays & major holidays.